Abdul Kalam sir is a Educational light for all youngsters and students. His death day is a black day for India. It is a loss for every family in india. We all have lost our close relative. I pray god that sir should guide us all from heaven. I request all students should aim to become a scientist like him. May his soul rest in peace. 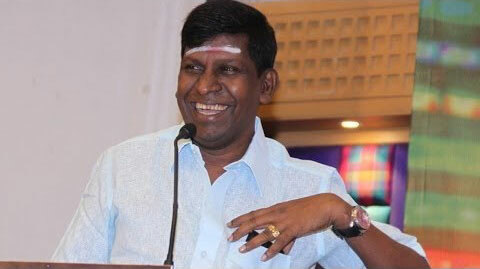 Indiaglitz wishes Vadivelu a very Happy Birthday and many more achievements and accolades in his acting career. Vadivelu is the most admired comedian and I am here to justify that. Sivaji sir is Nadipu thilagam and Aachi manorama is Nagaichuvai thilagam! 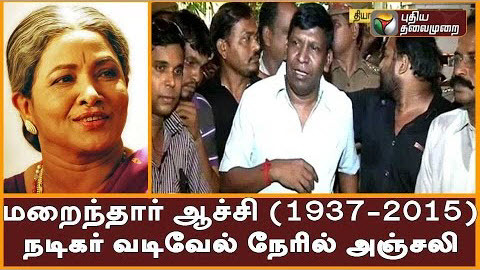 It is a big loss to me, cinema world and every tamilan. Aachi manoram belongs to my comedy race and she made everyone laugh their hearts out including me. I thank god for the role of imsai arasan as son of nagesh and aachi manorama. I pray to god that her soul rests in peace. What do you like in Vadivelu? 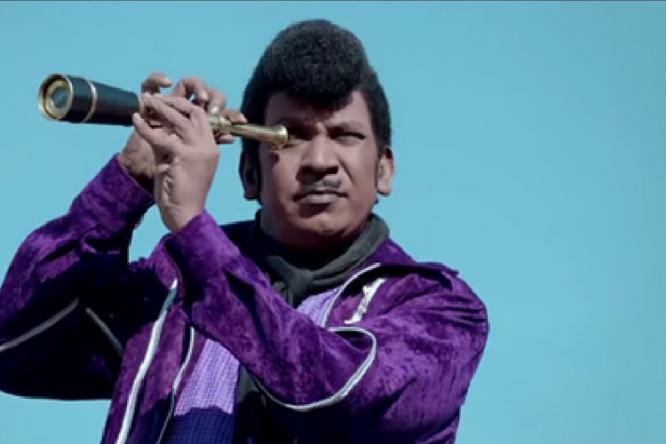 How many movies you want vadivelu to act in one year? 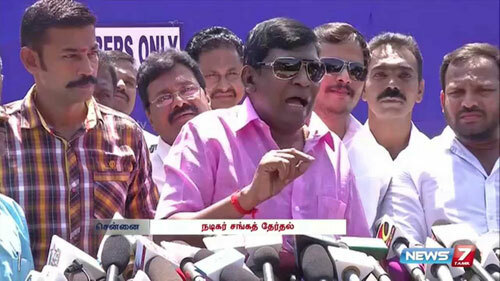 What type of movies you want vadivelu to act?